Critical to the Ethereum blockchain’s success is the practice of verification, which can be applied to assess the system’s safety. During Bitcoin Wednesday on 3 May, 2017, the Ethereum Foundation’s Formal Verification Engineer, Yoichi Hirai will talk about his work. 2) To analyze the distributed consensus algorithm at the core of the upcoming proof-of-stake protocols. Before Ethereum, Yoichi worked in Dresden, Germany for the American cybersecurity firm, Fire Eye. 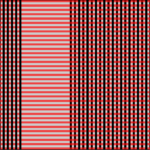 Prior to that he was a researcher for Japan’s National Institute of Advanced Industrial Science and Technology (AIST). He earned his Ph.D. in computer science from the University of Tokyo. 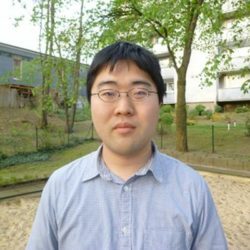 Yoichi Hirai is a formal verification engineer at the Ethereum Foundation. He is interested in turning mathematical proofs into working software. He once visited the University of Amsterdam for half a year because he was fascinated by the constructive logics that originated there. His interest in becoming a convenience logician led him to Dresden and then to Berlin.